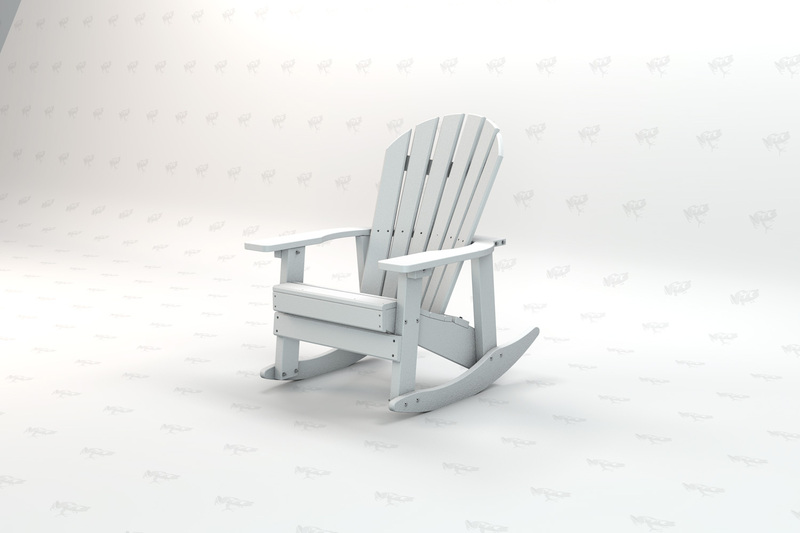 The Frog Furnishings Charleston Adirondack Rocking Chair was built with extreme comfort in mind. 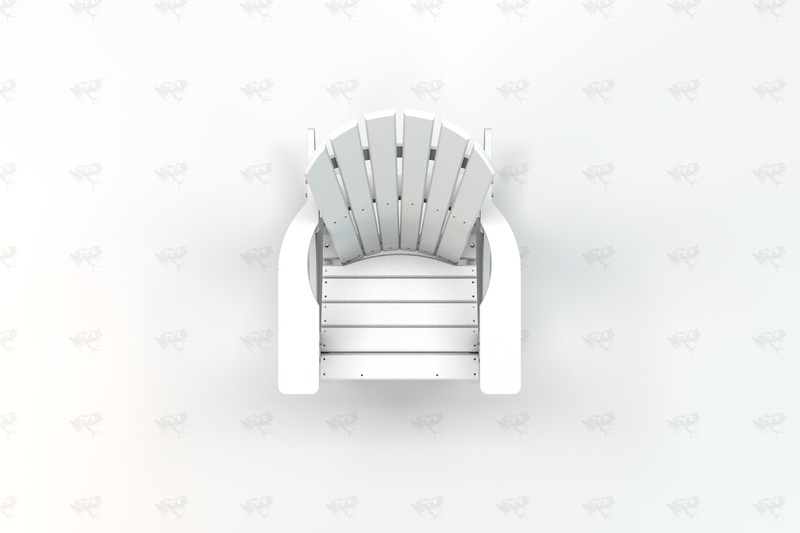 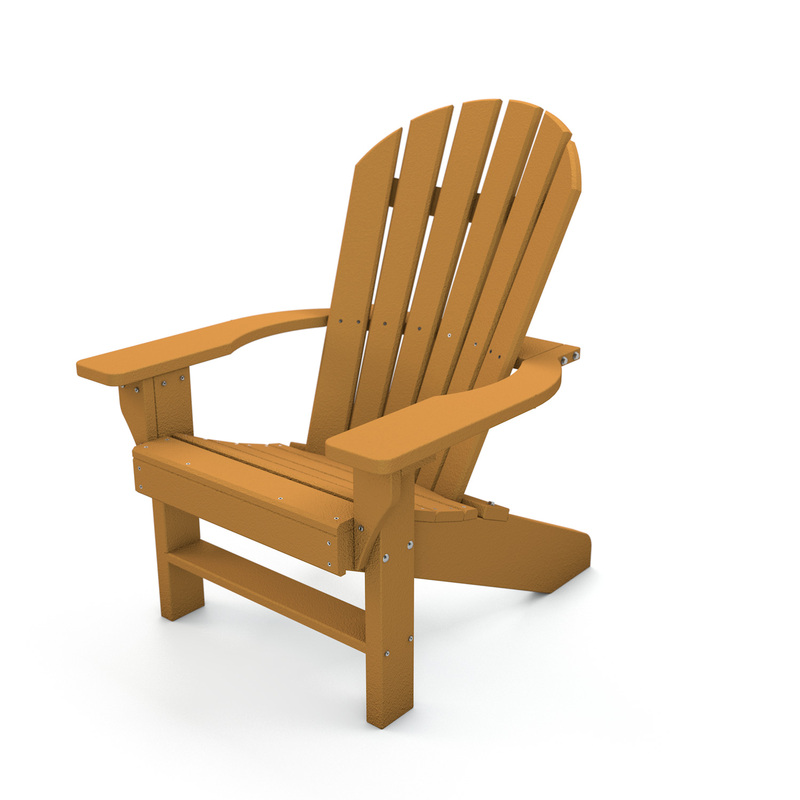 Made with a 6 slatted contoured back, this chair reflects the traditional style of the modern Adirondack Chair however, much more comfortable than a traditional chair. 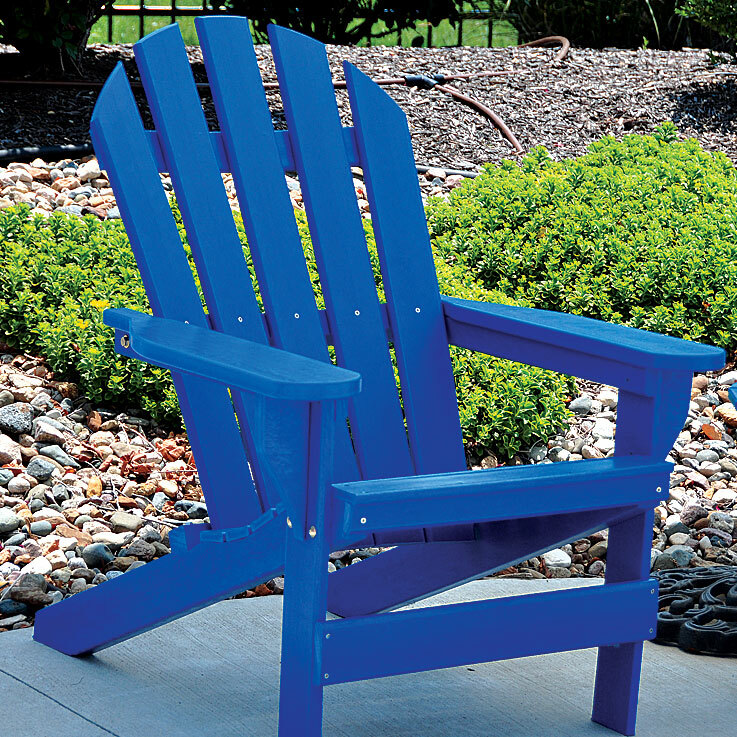 Perfect for porches or backyards. 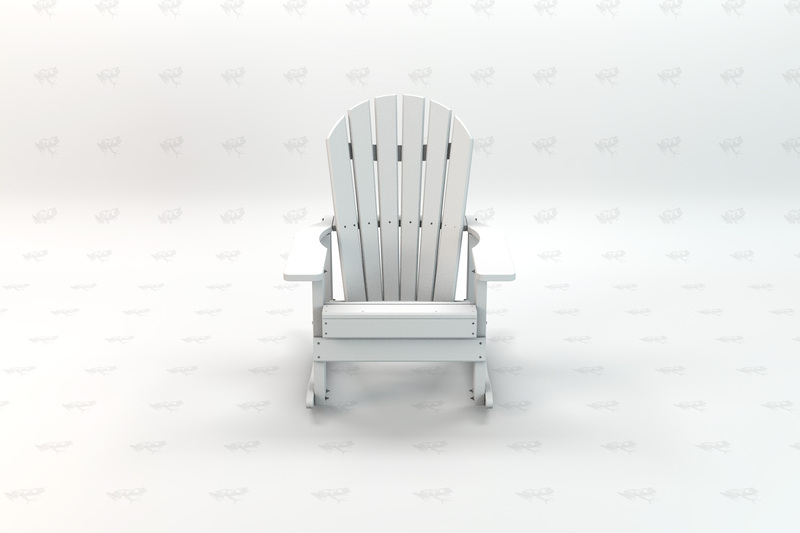 The entire chair is made from Frog’s Resinwood making the chair maintenance free. 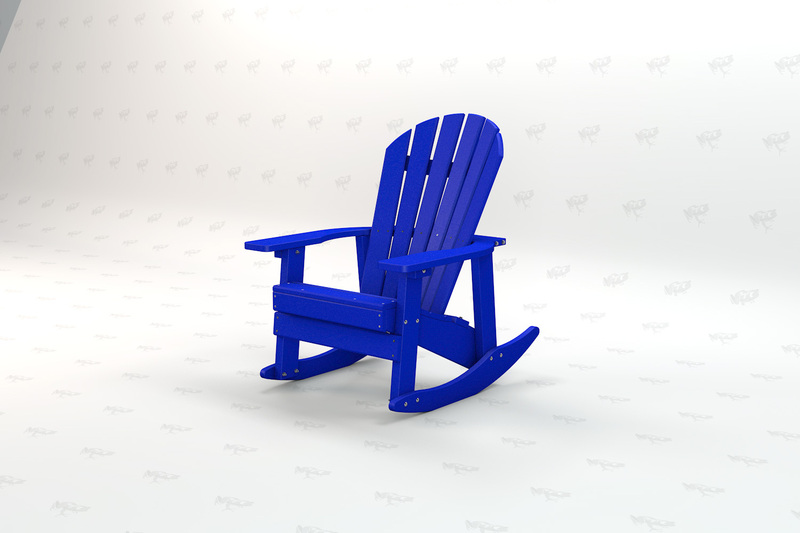 The product is UV stabilized to protect against fading. 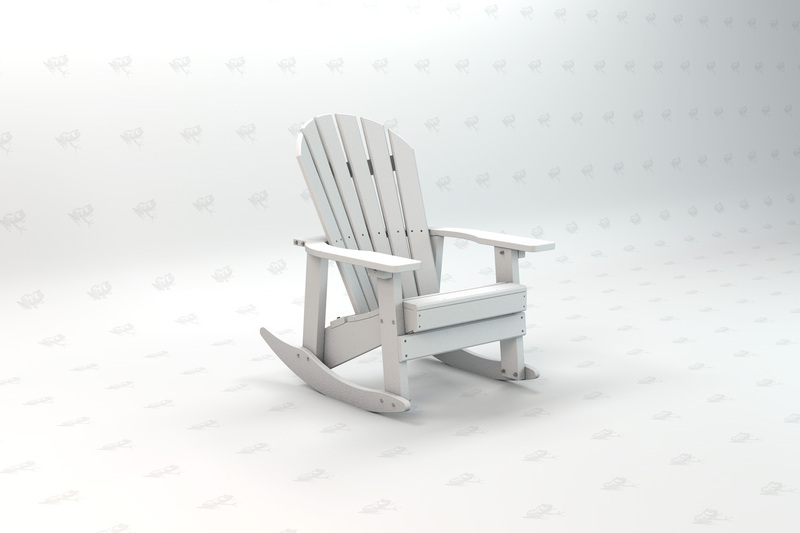 The hardware used is Marine Grade Stainless Steel, an industry first.